The Eastenders actor nailed the sorry situation surrounding Brexit. 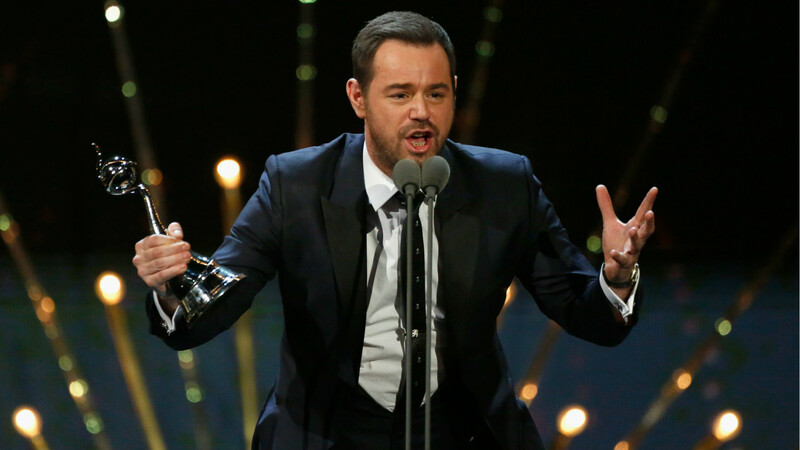 DANNY DYER has earned a reputation as something of a cockney hard man over the years, thanks to a string of film and TV roles, but there’s clearly more to the actor than meets the eye. And during an appearance on ITV’s Good Evening Britain alongside Jeremy Corbyn, Piers Morgan, Ed Balls and Pamela Anderson, Dyer successfully summed up the sorry state of affairs surrounding Brexit. Even better still, the EastEnders star successfully singled out the one individual almost everyone can agree is responsible for the whole sorry mess. It doesn’t matter if you think Brexit is or isn’t a good idea, the one thing that’s irrefutable is that David Cameron, the former UK Prime Minister, has got away scot-free. The only real difference is that Dyer delivered his scathing assessment in the most brilliantly Danny Dyer way possible. “When you watch Question Time it’s like a comedy! No one knows what it is? “You are referring to our former Prime Minister,” Morgan interjected. And while his choice of language might not be to everyone’s taste, he makes a valid point.